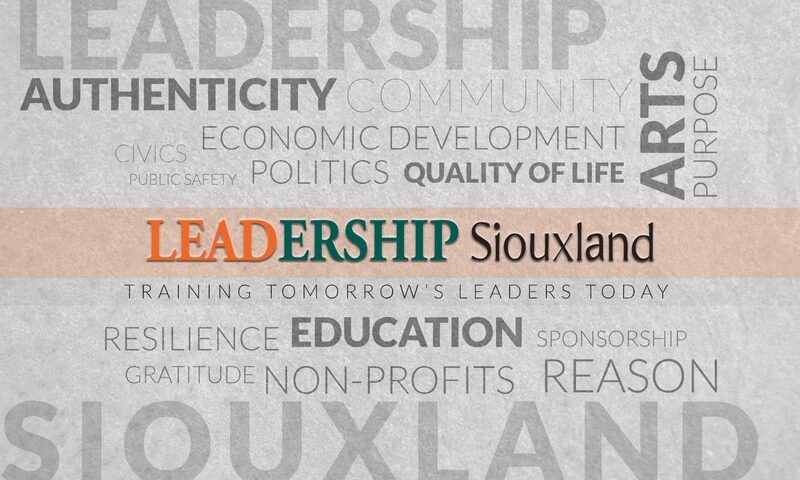 May 9, 2016 — SIOUX CITY JOURNAL | The Council on Sexual Assault and Domestic Violence will receive more than 400 pairs of pajamas and 600 toiletry and bedding items courtesy of a pajama drive held by Leadership Siouxland. The drive collected the items for the domestic violence shelter, which provides pajamas and toiletries to the women and children who come for housing and counseling. “Here at CSADV they provide each person with a pair of pajamas and some toiletries just to say hey, we care about you, the Siouxland community cares about you, and this is a little something to help you out,” Brittney Ruby from the Siouxland Leadership Group said in a news release. CASDV houses approximately 300 women and children each year and counsels 1,500 more.